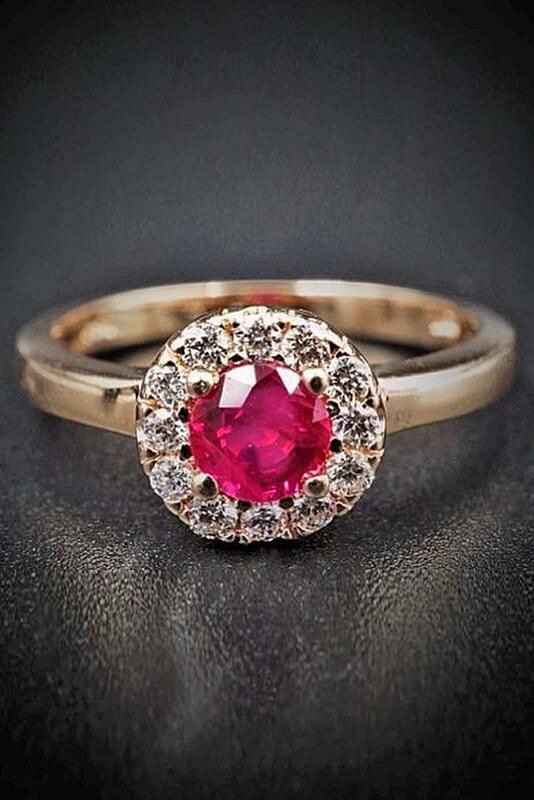 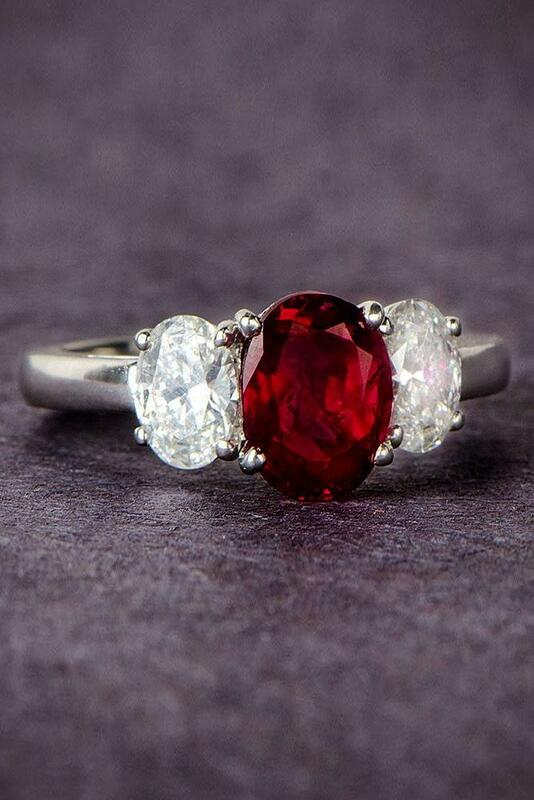 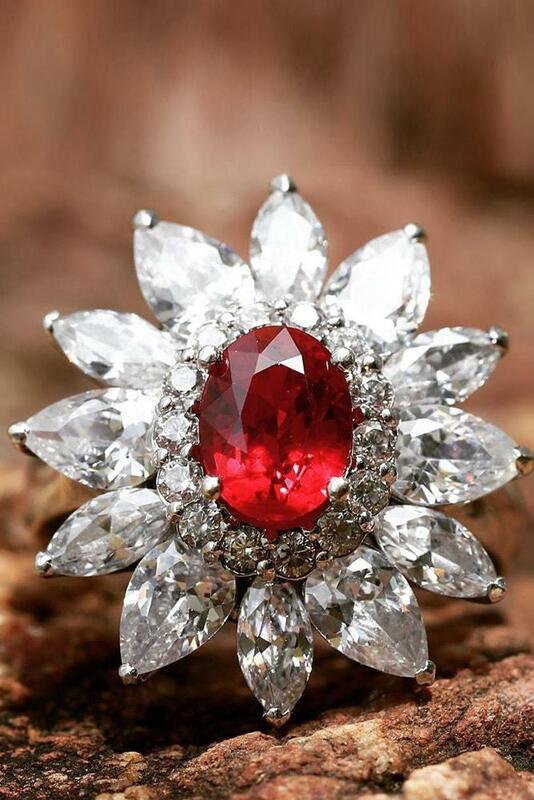 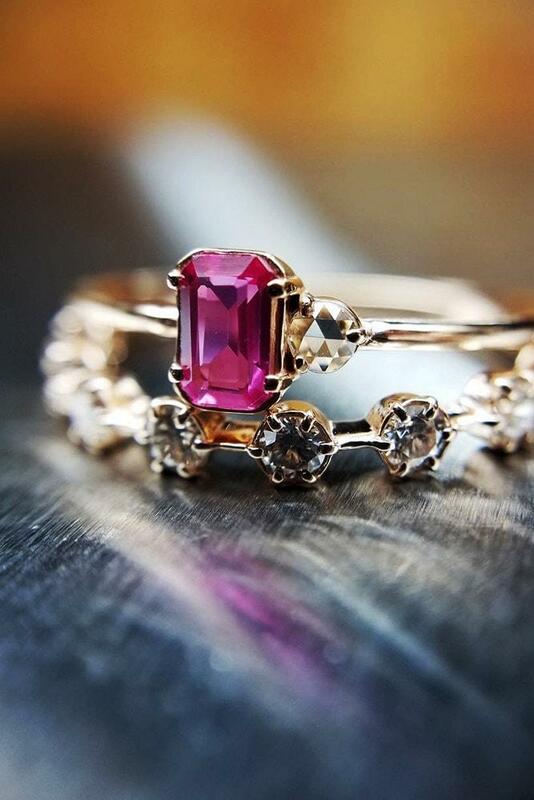 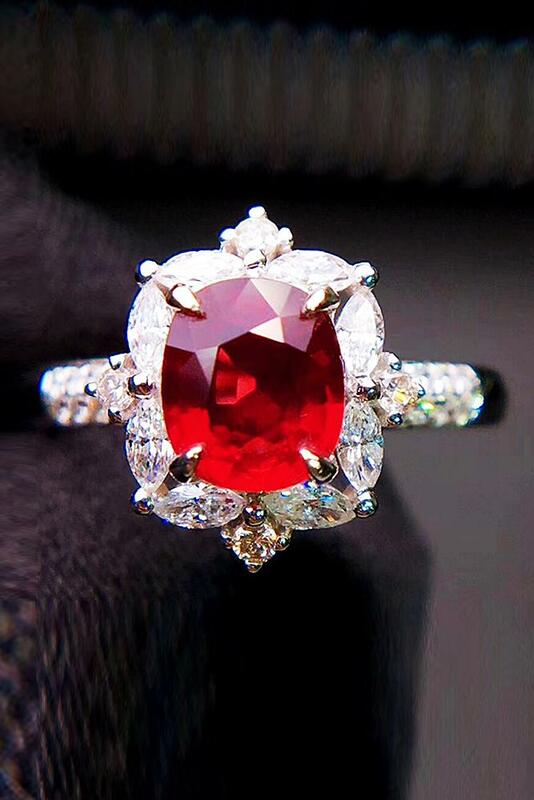 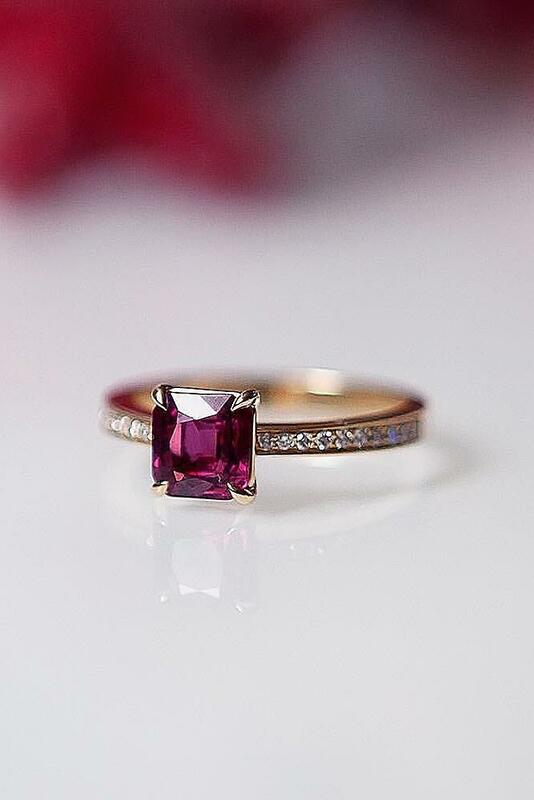 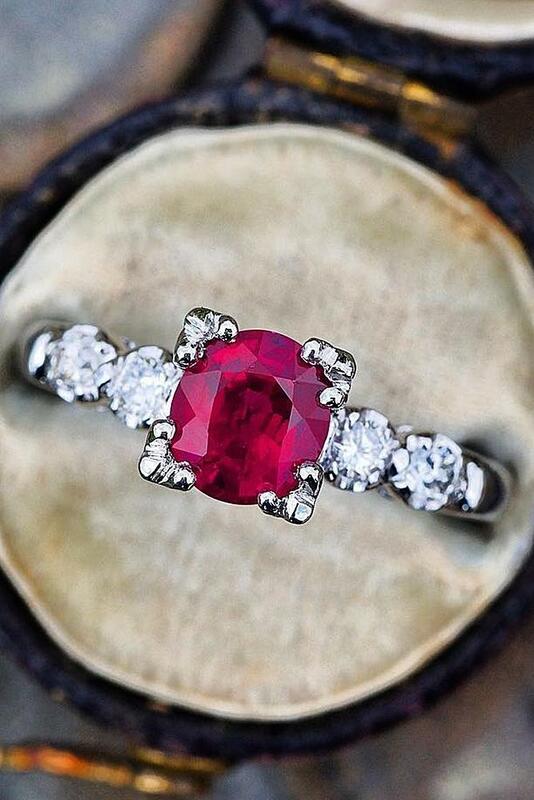 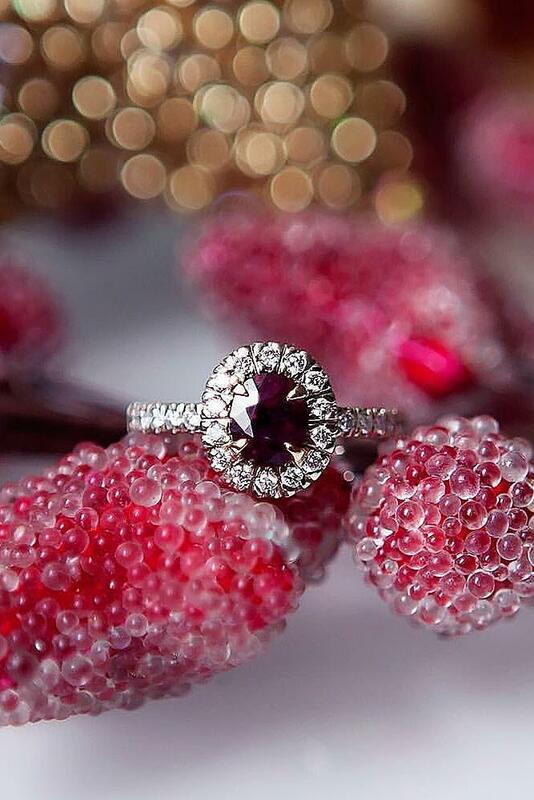 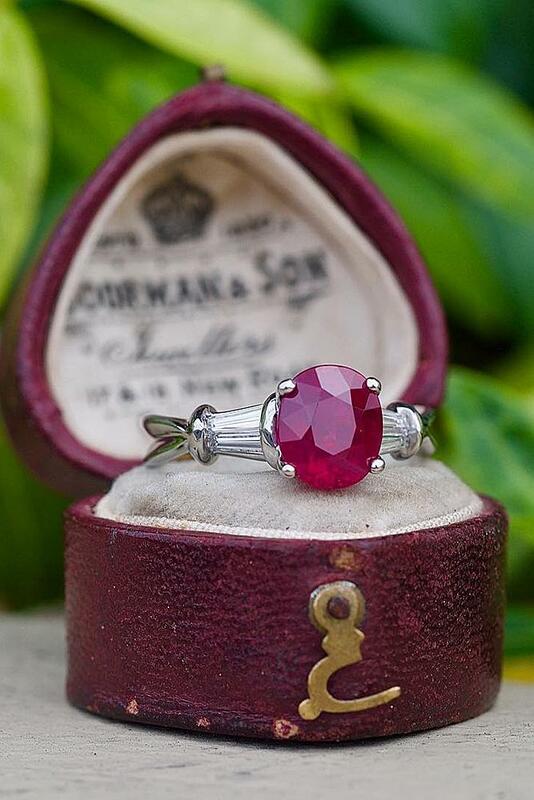 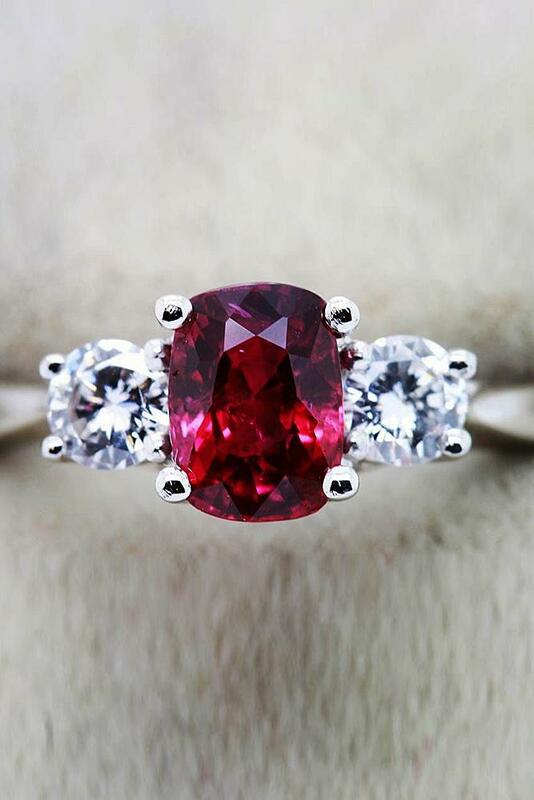 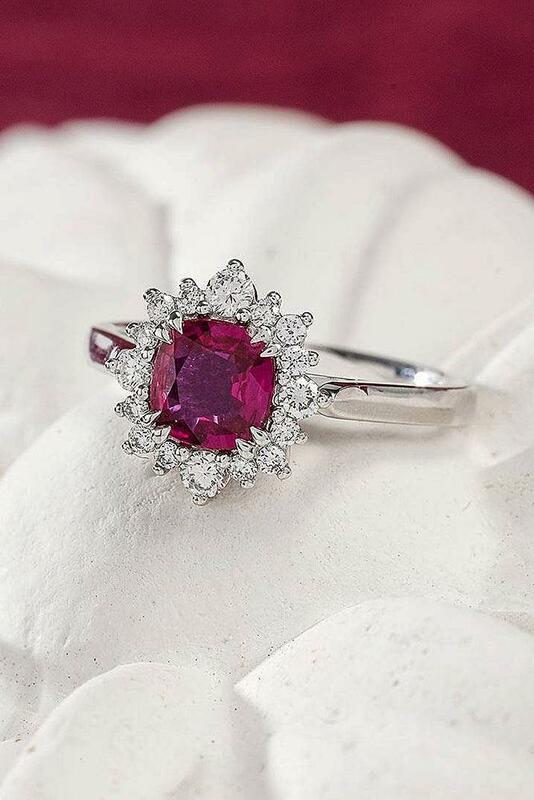 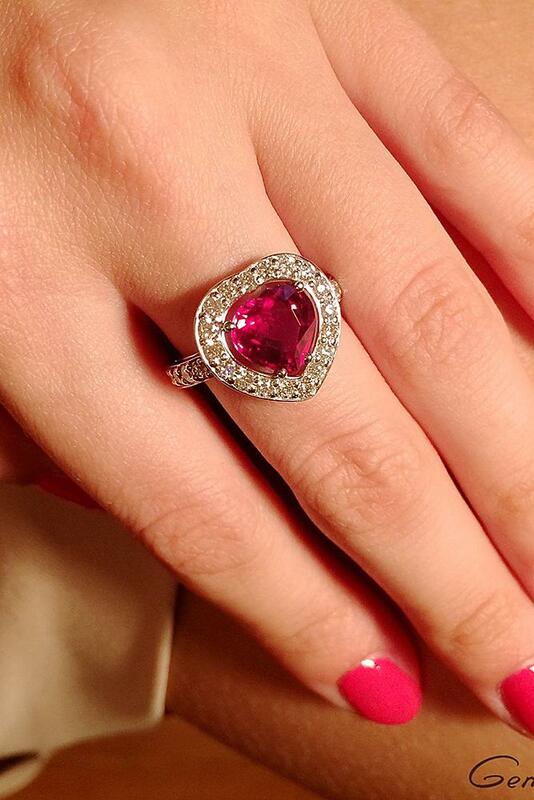 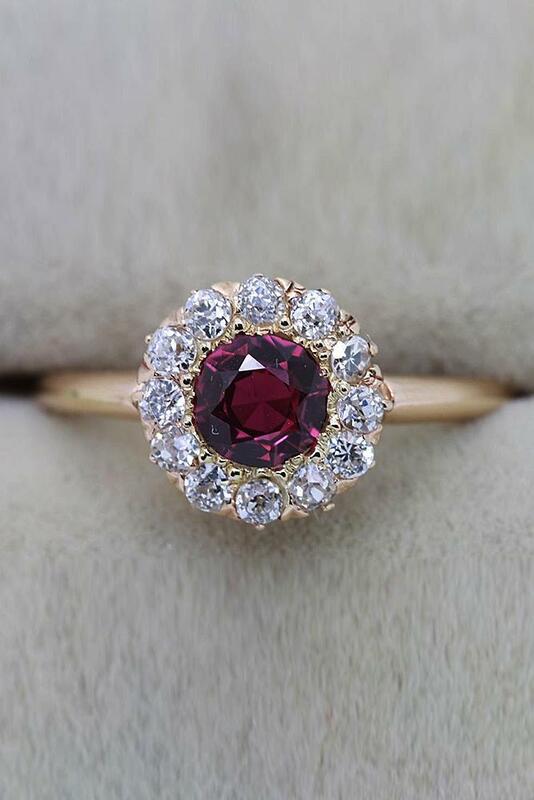 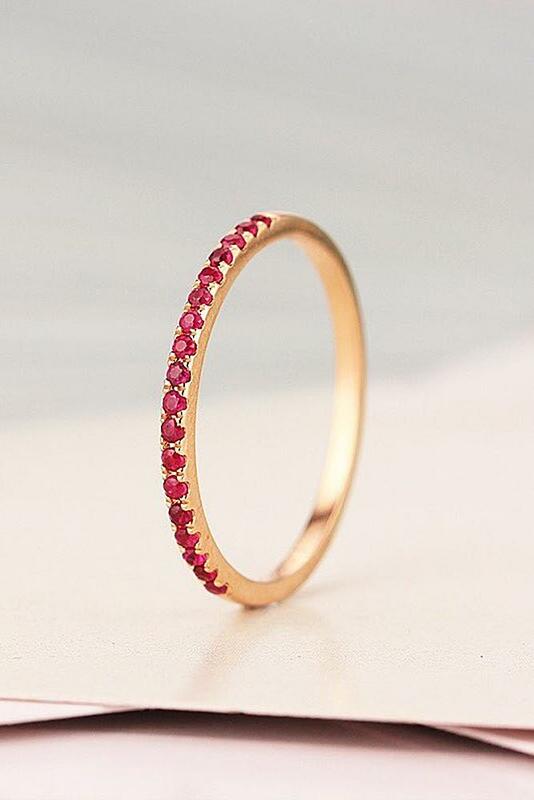 Ruby engagement rings have a long history and symbolize love, passion, courage, and protection. 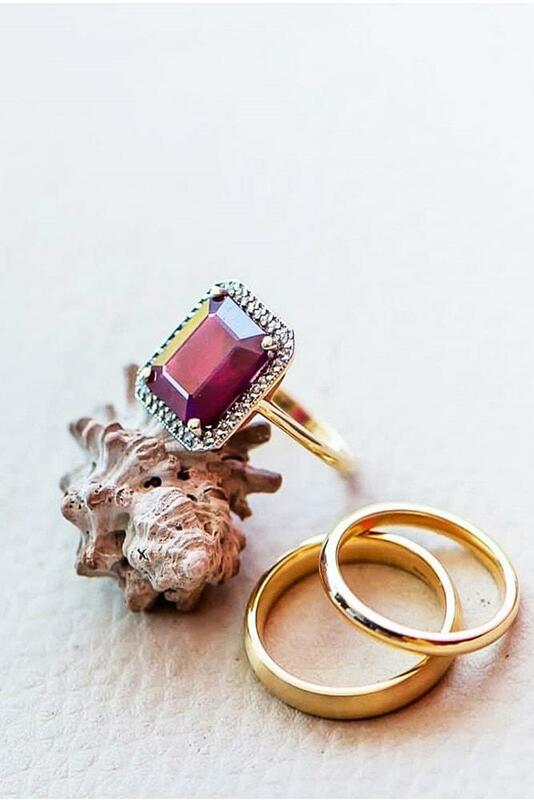 These colorful stones perfectly fit rose gold and yellow gold rings. 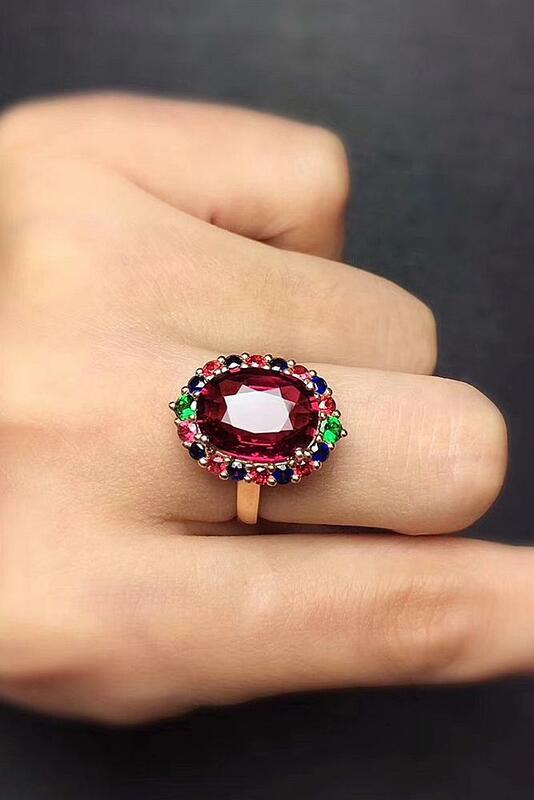 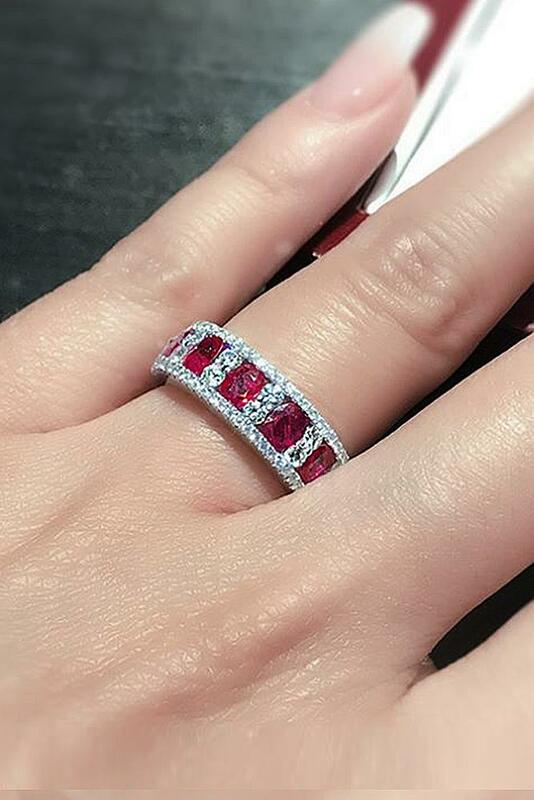 If you’re looking for a colorful stone, engagement rings with rubies will look really gorgeous and every bride will feel like a queen. 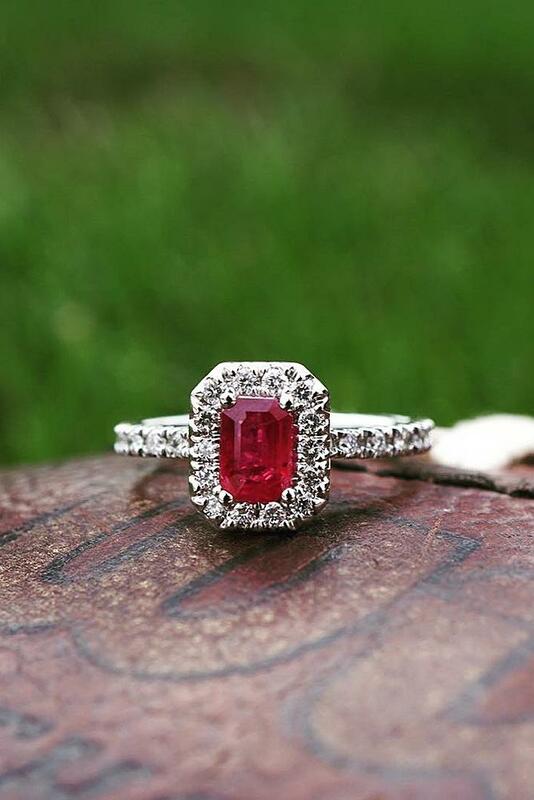 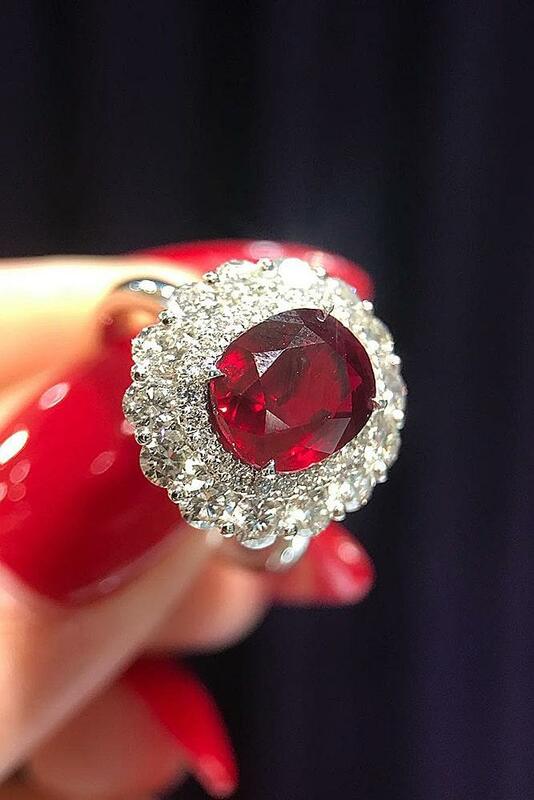 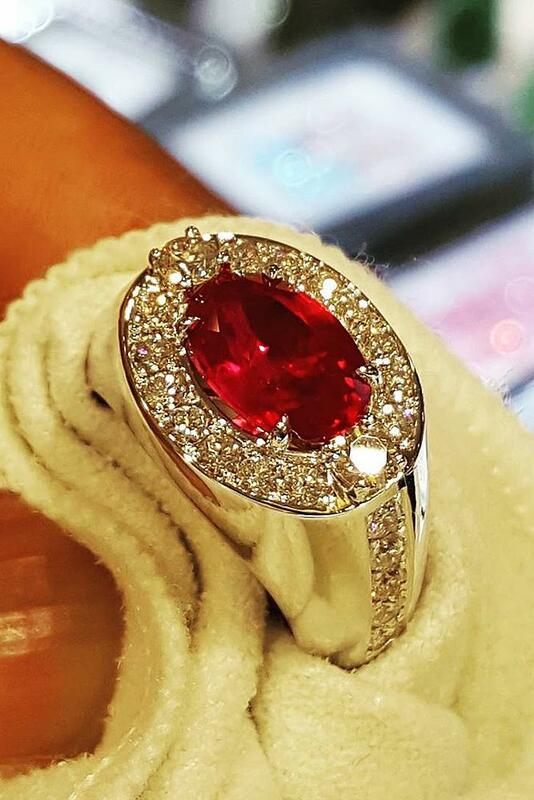 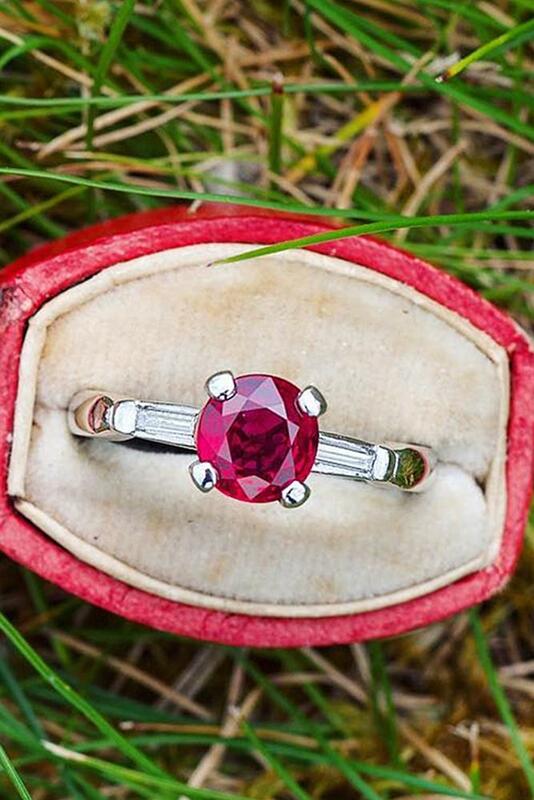 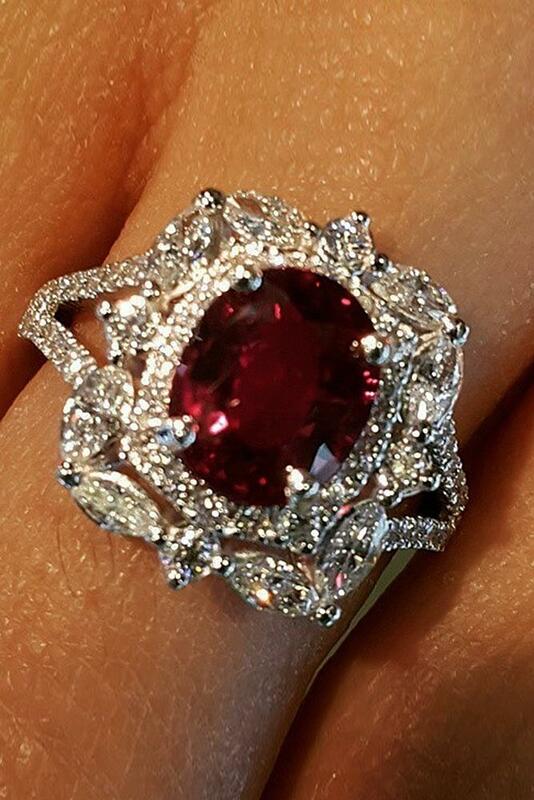 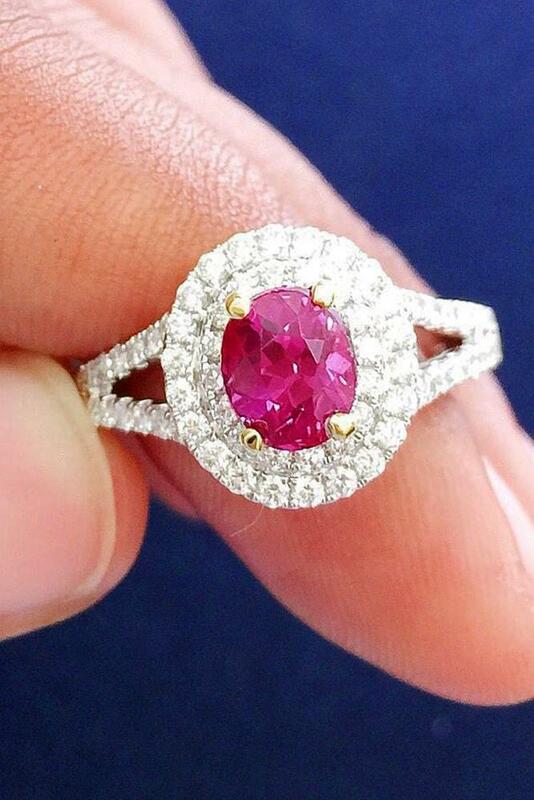 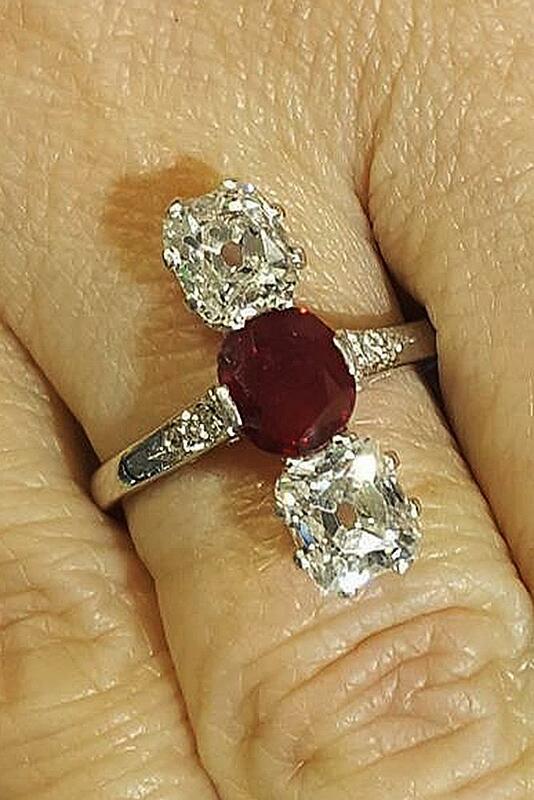 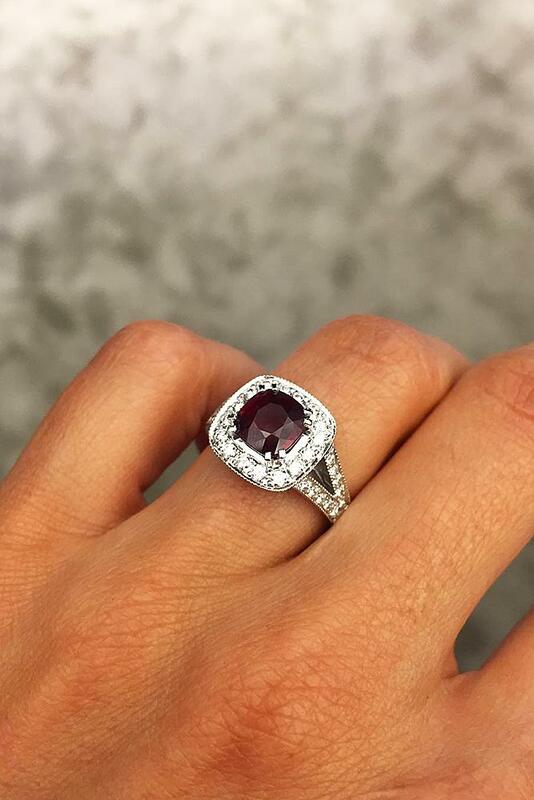 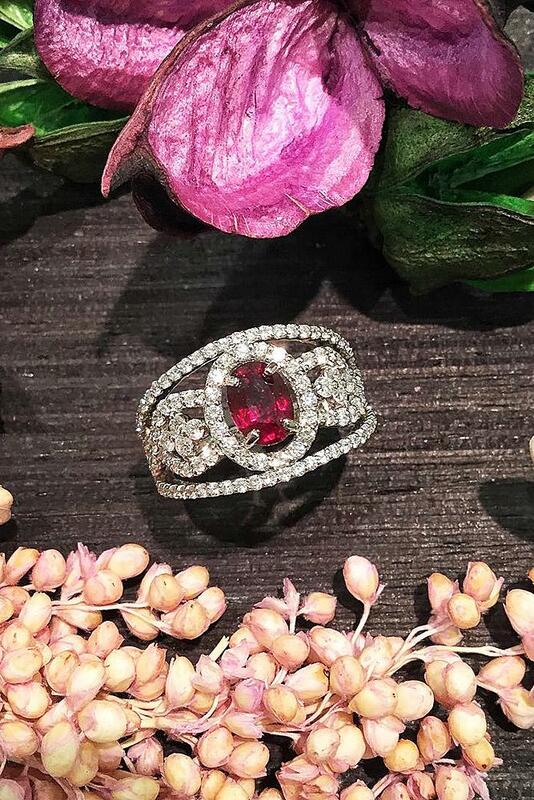 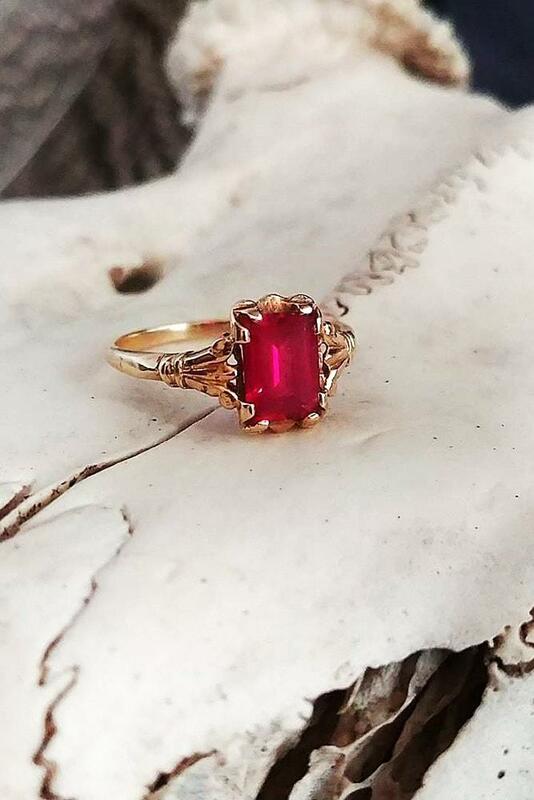 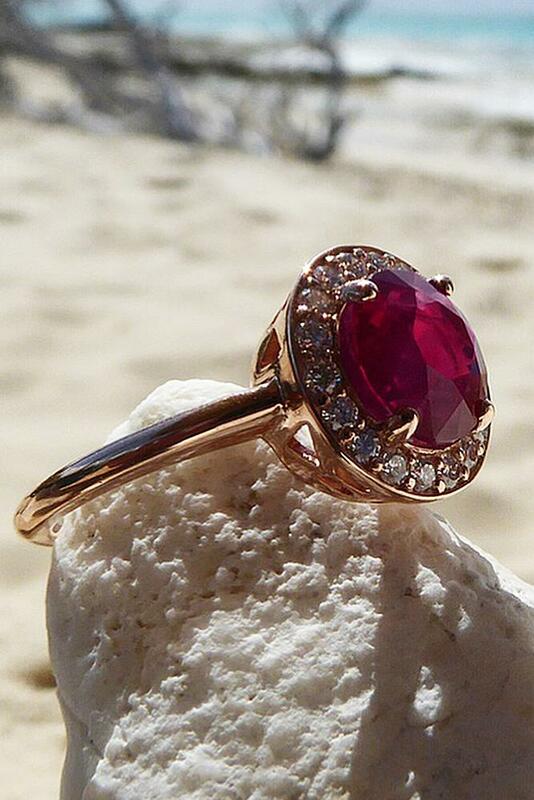 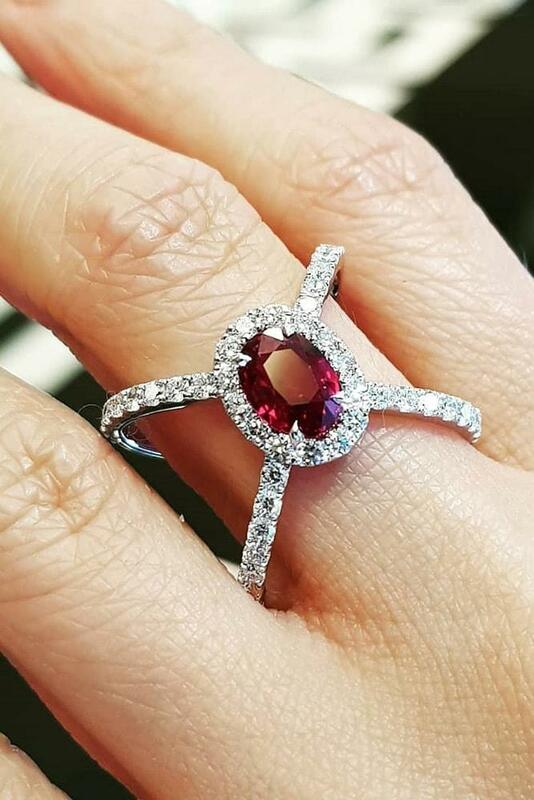 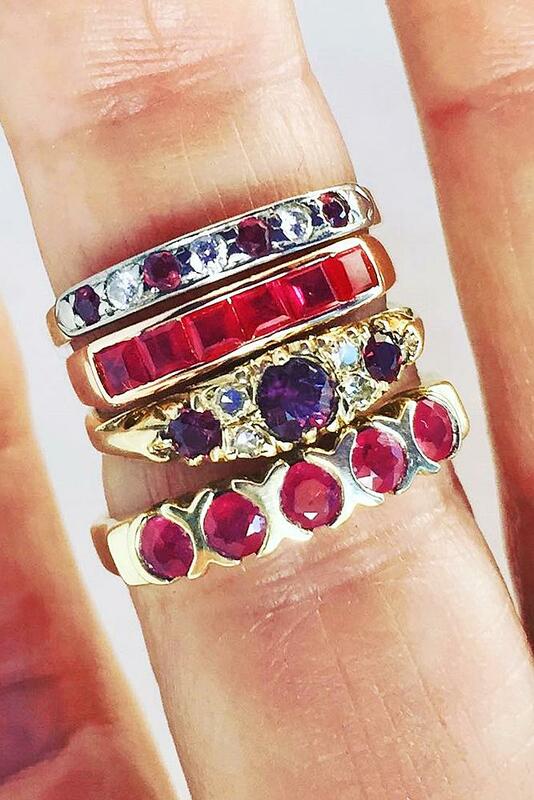 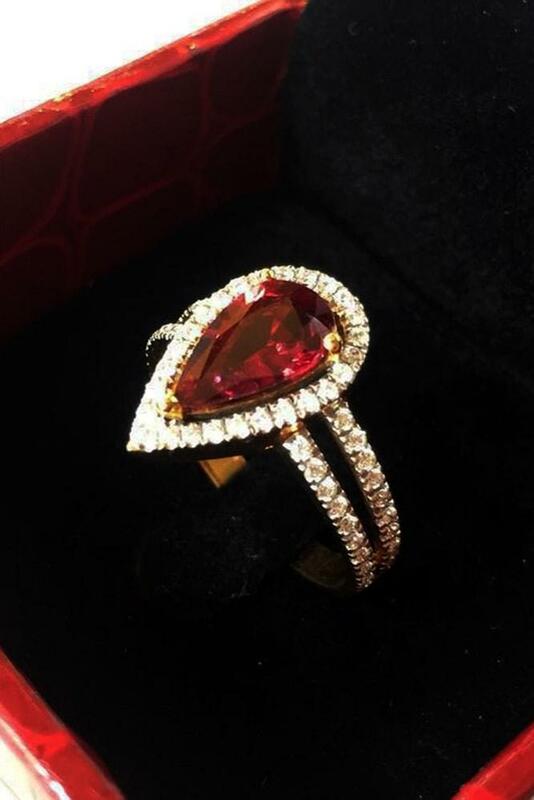 Looking for special and unforgettable ideas of ruby engagement rings? 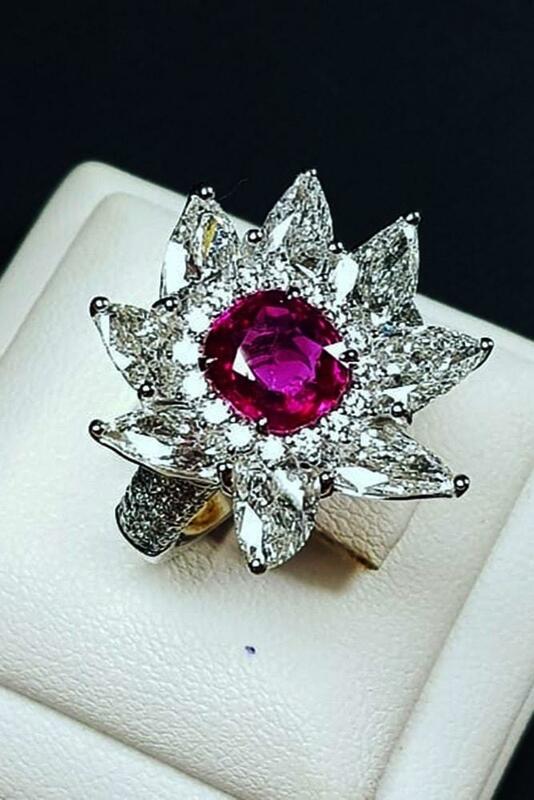 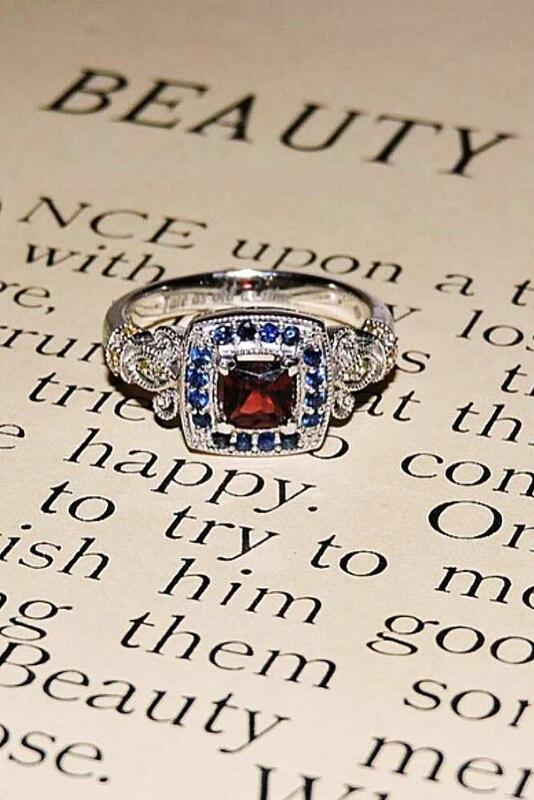 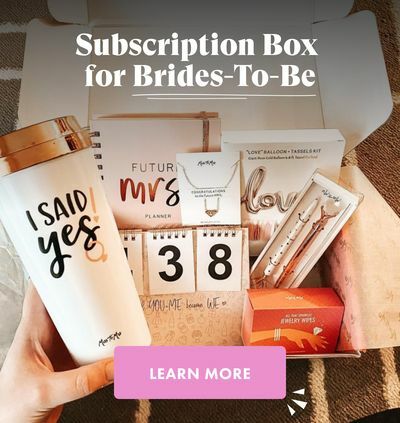 Read the post and choose the best ring!